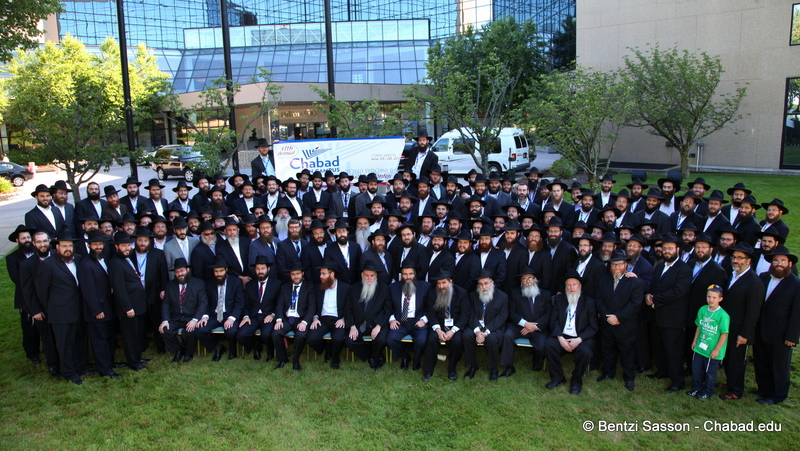 After tallying the numbers and sorting through the responses of participants, officials with the Chabad on Campus International Foundation proclaimed its annual conference for campus-based Chabad-Lubavitch emissaries an unqualified success. 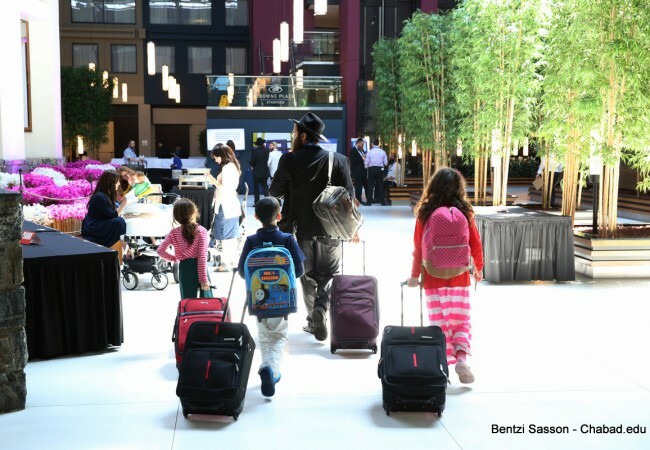 All told, more than 800 Chabad House directors and their children attended the four-day conference at the Hilton Stamford Hotel and Executive Meeting Center in Connecticut. Workshops, lunch table discussions, dinner programs and general sessions explored a gamut of topics, from improving Friday-night planning and maximizing alumni development to fundraising. At the conference’s gala banquet, which was open to Chabad House students and Chabad on Campus’ supporters the world over, officials announced the expansion of Chabad on Campus Europe with the opening of several new Chabad Houses in the Netherlands and other locations. “Our vision is a streamlined globally-integrated network, seamlessly delivering excellence on every campus in every young adult community,” said Gordon. Among other initiatives unveiled last week was the launch of a study project that would bring Torah learning “to a new level,” said Rabbi Asher Yaras, director of Chabad House on Campus serving colleges in and around Rochester, N.Y., and chairman of this year’s conference. According to the rabbi, the initiative would explore such topics as business and medical ethics, Talmud 101, making the weekly Torah portion relevant to students’ lives, and running a kosher kitchen with a non-Jewish roommate. But it was Wednesday night’s “Celebration of Jewish Life on Campus” that really energized attendees, said Gordon, who pointed to the fact that lay leaders and emissaries joined together and derived inspiration from the teachings of the Rebbe, Rabbi Menachem M. Schneerson, of righteous memory, the 18th anniversary of whose passing was commemorated just five days prior. At the celebration, Rabbi Moshe Kotlarsky, chairman of the Chabad on Campus International Foundation, stressed that the work of campus Chabad Houses was vital to strengthening Jewish students’ connections to their heritage and developing the next generation of Jewish community leaders. “We must not rest until every Jewish student is provided with whatever he or she needs in terms of engaging with the beauty of Judaism and making it a part of his or her life,” Kotlarsky told the emissaries.